If you need a house in West Hampstead to be cleared of just a few items or all its contents, call us. 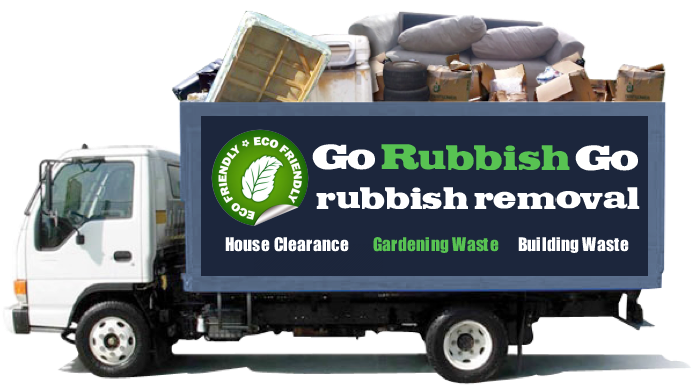 It could be a 1 bedroom or even large 7 (or even more) bedroom property – Go Rubbish Go will get it cleared. We clear all sorts of properties in NW3, from uninhabited houses and flats to residential homes and business premises, and we will clear all the stuff you no longer wish to use. We will send the right team to meet your needs. 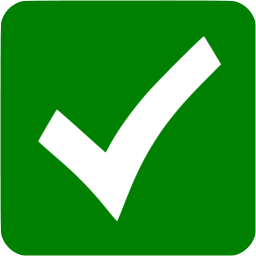 Just provide us with the floor list and a list of the contents that need to be included in the NW6 waste removal task and we’ll do all the lifting and disposing of stuff. Call 020 8610 9182 now and have your place cleared of unwanted goods fast. We support numerous charities in NW6 and continue to supply them with the furniture, clothes and bric-a-brac we gather, putting all your unwanted goods to good use for those in need. We can clear all types of home furniture and appliances such as cookers, fridges, freezers, microwaves, furniture and chairs, couches, beds, bedside cabinets, drawers, wardrobes, televisions, side boards, carpets, flooring, sheds, and we offer many other options in our property clearance packages as well. Hiring our West Hampstead rubbish removal professionals is very simple – you only need to make one phone call. This ease associated with hiring our clearance professionals in London is why we’re so busy rendering services to commercial and household properties, and we even carry out garage clearance jobs for our clients. Go Rubbish Go is pleased to comply with your demands in West Hampstead, NW3. Furthermore, we will assess each client’s waste disposal needs, and proceed with making suggestions followed by giving a quote for the appropriate services for the job to be completed. 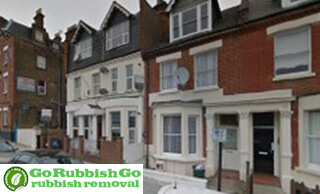 Your rubbish removal task cannot be left to just any rubbish disposal NW6 company. Even in the smallest instances, you should trust our experts for all your office and flat clearance needs. Amazing team! Booked a waste clearance NW6 service from them and ended up really surprised with the great way they worked. The team were so nice and friendly! They cleared away the junk from my house in West Hampstead within two hours. Perfect help! When you hire our company you can be certain that each request will be fulfilled professionally; we are on time and well prepared to do our job. Getting upfront estimates on the rubbish disposal West Hampstead services you require is essential if you wish to have the junk removal done successfully. Moreover, we offer excellence that won’t ever leave you disappointed. 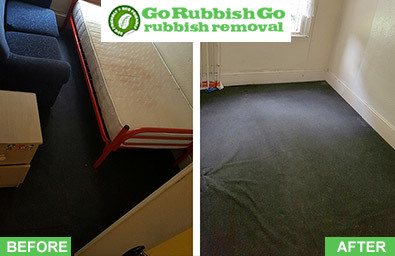 Our skilled experts in NW11 promise that as soon as they leave your home, the sole indicator that you had been having any work carried out are the vast empty areas left behind which were once piled up with junk. So take advantage of our solutions, and call us on 020 8610 9182 now to book our rubbish clearance in West Hampstead, NW6. Ever felt like you could do with a clear out? Have you accumulated too much junk over the years and now feel that you’ve been confined to an area so small that it’s pretty much uninhabitable? If your situation has become this dire and you’re in need of a waste collection in West Hampstead, then look no further. 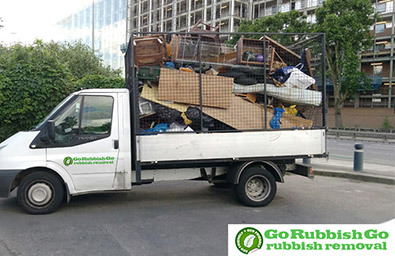 We at Go Rubbish Go are the experts when it comes to taking care of anything to do with rubbish removal. We can tackle a whole host of different tasks, leaving you to enjoy and make use of your newly freed space. West Hampstead was an area, referred to as “le Rudyng” (a woodland clearing) in the middle of the 13th century, and by 1534 begun to be called the West End. This was a freehold estate owned by Kilburn Priory, and it was called this way because it was at the western end of a larger estate. Even though it is possible there was a dwelling on the estate before 1244, a house was definitely in place by 1646. The West End Lane is called that since 1644, it is nevertheless bent at a right angle at its northern border and to the south finishes where it links to Finchley Street and Edgware Street respectively. This is so because the lane once formed the border between a few different estates. In the early 1700s, many houses were found here, and by mid century, local merchants were creating larger houses in the region, so turning the hamlet into an actual village – the village of the West End.